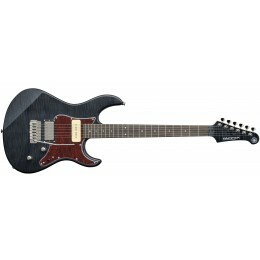 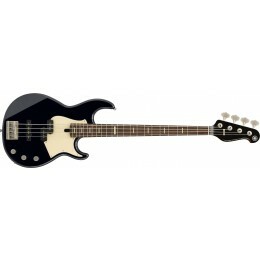 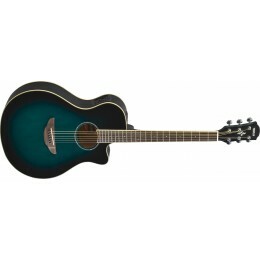 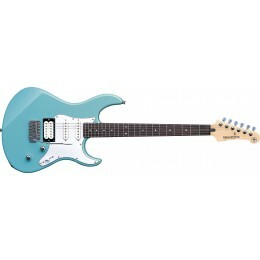 Looking for Yamaha guitars? 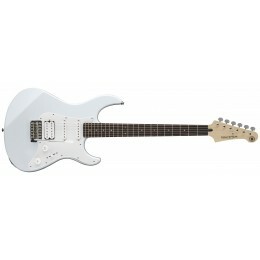 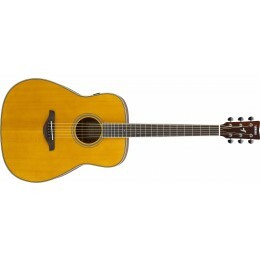 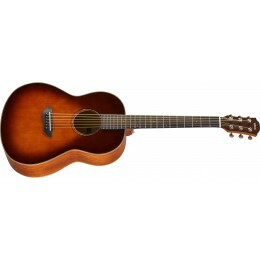 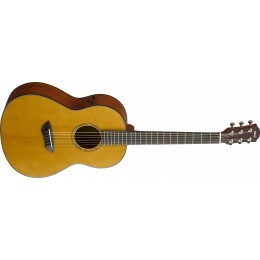 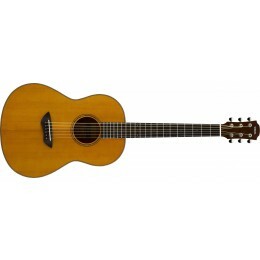 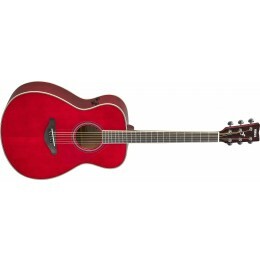 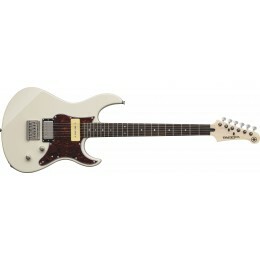 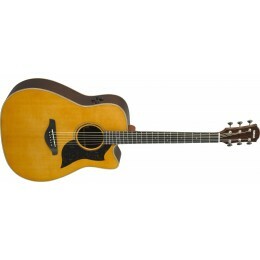 Buy online today from Guitar.co.uk or visit our Glasgow shop. 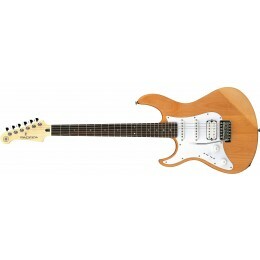 Fast UK and European delivery service.